Check this out, the latest rental price increases are pretty crazy. And then when you take a peek at the population growth historically and compare it to what’s coming … this situation looks like it’s only going to escalate. Time will tell of course (and it doesn’t mean housing prices will never go down). Also, take a look at our Best Places To Invest In Real Estate Ontario 2018. 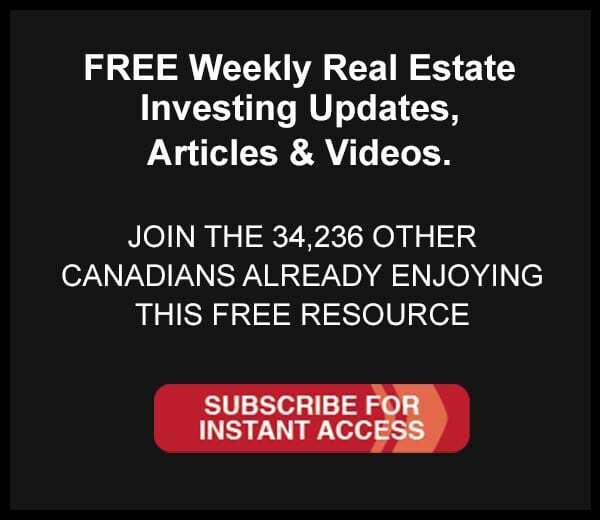 Hi, what is the link to see the rental market trend on rental.ca if you don’t mind sharing?